Last September, it was discovered that The Pirate Bay had integrated a browser mining service, provided by Coinhive, into its website. The system used visitors’ CPU power to mine Monero without their knowledge. It was later found that other sites, whether by choice or through hacks, were also using this drive-by mining technique, including Showtime.com and its streaming site, ShowtimeAnytime.com. 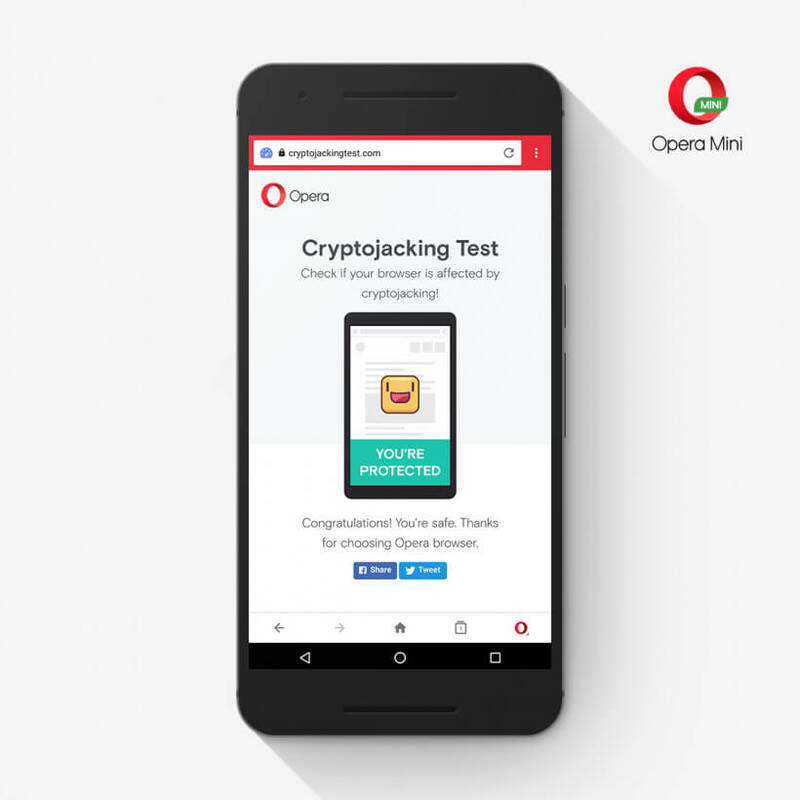 While there are several browser extensions and add-ons available for Firefox and Google Chrome to prevent cryptojacking, Opera went a step further and introduced an official setting in its browser that blocks the practice. Visiting a website that has a surreptitious miner can cause systems to slow down and become sluggish, but the issues are even worse on mobile devices, which can take huge performance and battery-life hits. There was even a piece of Android malware that mined Monero so intensely it could cause physical damage to a phone. Reports say there are more than 3 million websites exposed to crypto-jacking. Last month, Trend Micro discovered mining malware that was spread through Facebook Messenger.